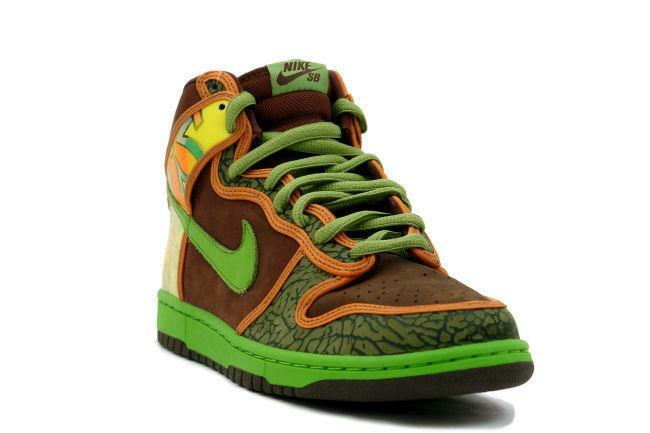 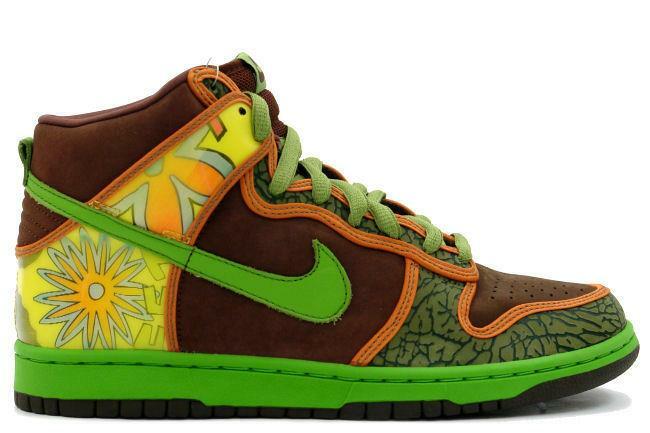 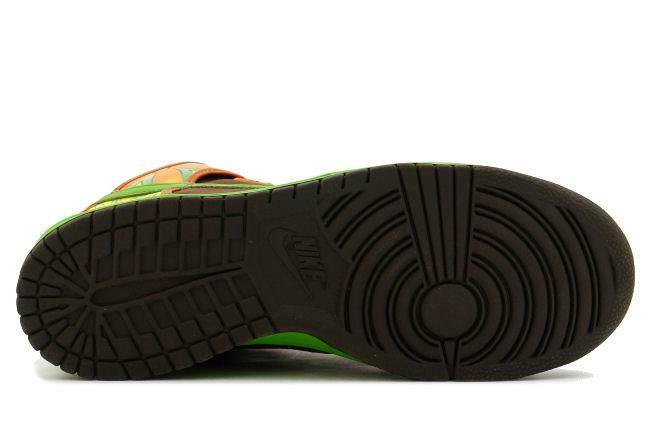 Info: Limited Dunk SB designed specifically for the hip-hop group De La Soul. 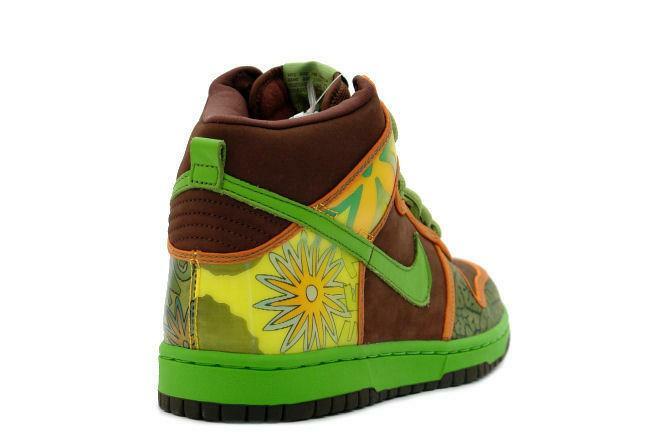 Shoes feature pictures of the classic hip-hop group's 1989 album '3ft High and Rising' and come with an extra pair of laces. 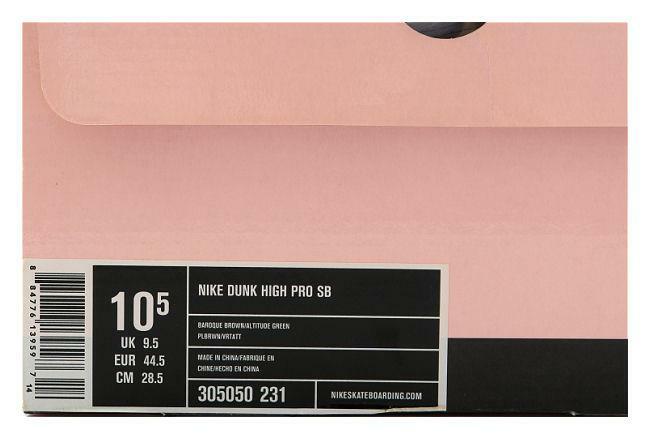 November 2005 SB release.